Ground floor (no steps) 2-bedroom/ 2-bath WF condo with stunning sunset views. Over 300 sq ft patio steps from the boardwalk, lake, pool and boat slips. All appliances are approximately 2 years old, new ceiling fans in Master Bedroom and Living Room, and new elongated and heightened toilets. Easy access to I77. 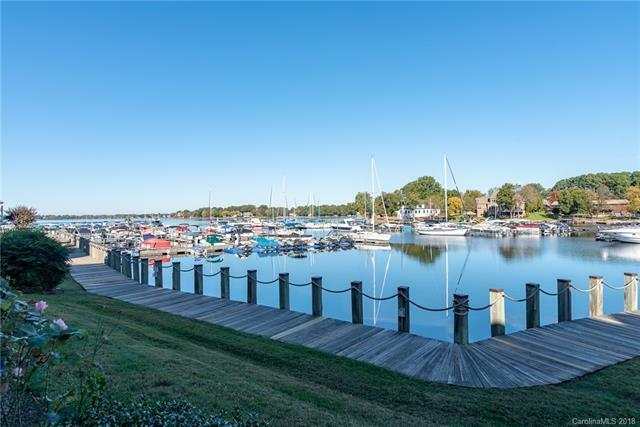 Enjoy life on the lake with all the convenience of countless shops, restaurants, and more just minutes away. Lake living at its best!! Great investment for rental income.